While most students were away from the University of Calgary over the summer, the Students’ Union executives were busy preparing the Annual Operating Plan for their upcoming term in office. A draft of the plan was presented at the Aug. 28 Students’ Legislative Council meeting. 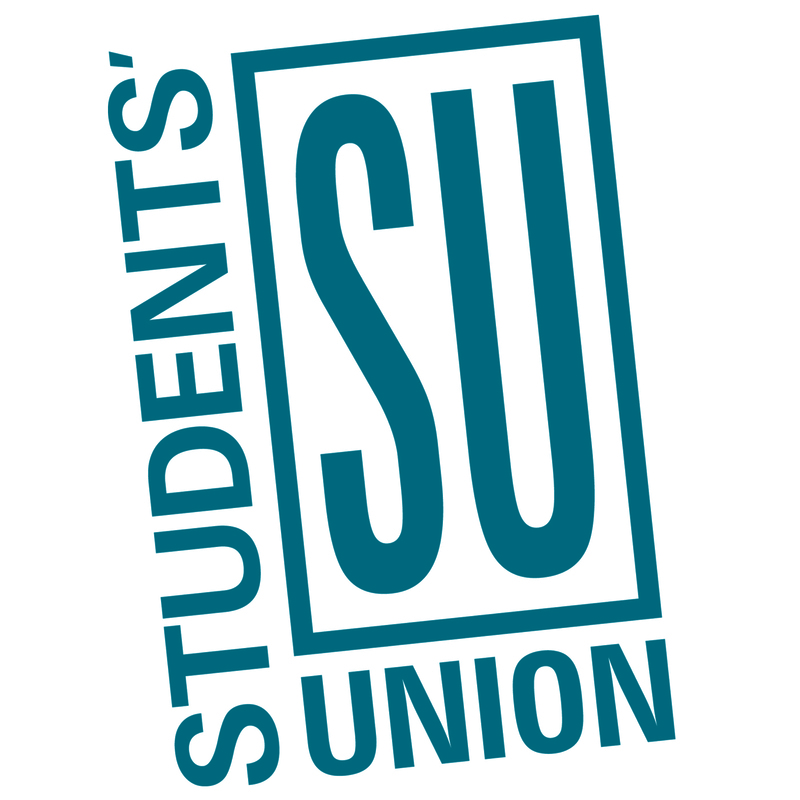 Each year, the executive members of the SU devise a strategic operating plan to guide operations for the remainder of their one-year term. Their annual plan fits into the larger three-year strategic plan, providing elected officials with a long-term vision for the organization when planning for their upcoming year. The current three-year plan was established in March 2016 and will soon need to be updated for the upcoming years. Comparing the new operating plan to the 2016–17 version, this year’s plan has more specific goals and is more discernible for students who aren’t well-versed in SU activities. The only thing this year’s Annual Operating Plan lacks in comparison with the 2016–17 plan is a timeline for when tasks should be completed. Though many goals and platform points this year’s executives ran on are term-long efforts, not having a specific deadline may make it difficult to see whether progress is being made — making it challenging to keep SU executives accountable for the goals they’re in charge of. Overall, this year’s plan is well-thought-out and considerate of current students’ needs, such as developing a sustainable action plan for the Health and Dental Insurance program and implementing accessible mental health workshops. These goals have tangible outcomes that will benefit U of C undergraduate students if they are achieved. However, an overarching concern can be raised with many of the goals surrounding “prioritizing advocacy.” Some crucial advocacy tasks are assigned to vice-president external — a position that is currently vacant. Since the VP external byelection is not happening until October, the responsibility of these goals is undefined for the foreseeable future, though current executives are splitting the portfolio. Additionally, it’s questionable to assign the mandate of an elected official who has not yet been elected. They will have their own specific platform points, which should take precedence if elected over any plan previously in place if they conflict. Still, at the Aug. 28 SLC meeting, it was stated during the draft’s presentation that the goals assigned to the VP external were designed to be flexible enough that the incoming electees can successfully carry out their own mandates alongside those of the operating plan. It should also be noted that the VP external role has considerably fewer goals to complete than the other executive positions in the plan. Having a document to guide the actions of our elected officials is important. It provides metrics for determining if the executives are succeeding on their priorities and fosters accountability to the student body to fulfil what they were elected to achieve. The goals set out by this year’s Annual Operating Plan are a thoughtful, if not meaningfully ambitious, way to start off this year’s executive team on the right foot. Correction: A previous version of this article incorrectly identified elements of the SU’s three-year Strategic Plan as part of their 2018–19 Annual Operating Plan. Additionally, the article noted the plan’s goal of prioritizing mobility and accessibility during the MacHall renovations — this is not an element of the Annual Operation Plan but rather an additional point SU vice-president operations and finance Kevin Dang mentioned during discussion of the plan during the Aug. 28 Students’ Legislative Council meeting. 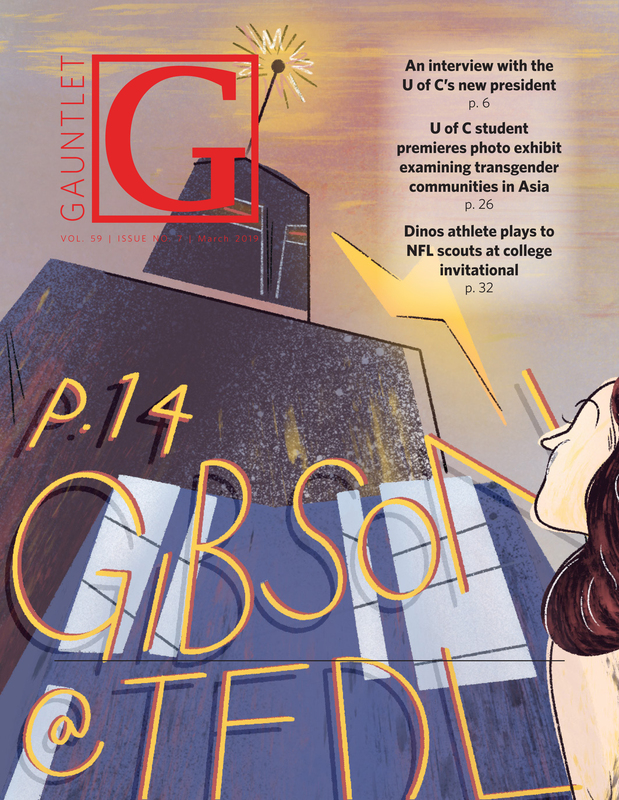 The Gauntlet apologizes to its readers for these errors.